China’s Bona Film Group has become a co-investor in Quentin Tarantino’s upcoming film “Once Upon a Time in Hollywood”. Bona will take a percentage of its global box office takings and also take charge of the movie’s distribution in Greater China area. 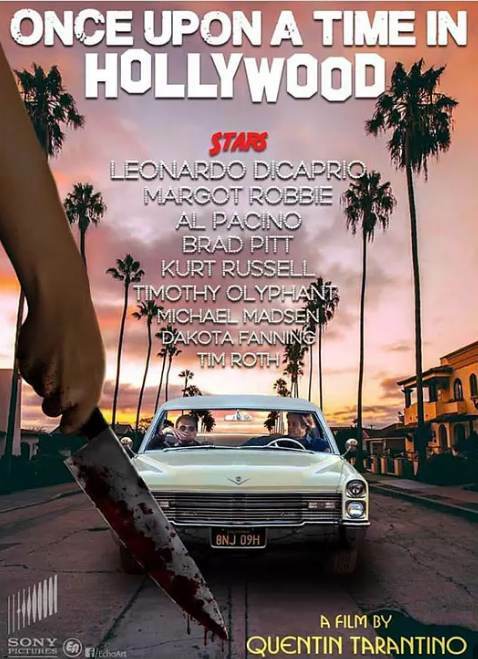 Set in 1969 Los Angeles and centered on the Manson Family murders, “Once Upon a Time in Hollywood” tells the story of an actor and his stunt double trying to find their way in Hollywood. The movie has an all-star cast that includes Leonardo DiCaprio, Brad Pitt and Margot Robbie. The film is Tarantino’s first work since he cut ties with the Weinstein Company after Harvey Weinstein was charged with multiple cases of sexual abuse. 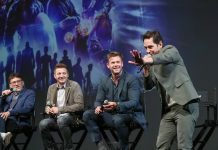 Recently, Bona Film Group, which is one of China’s biggest studios, began investing in foreign content. 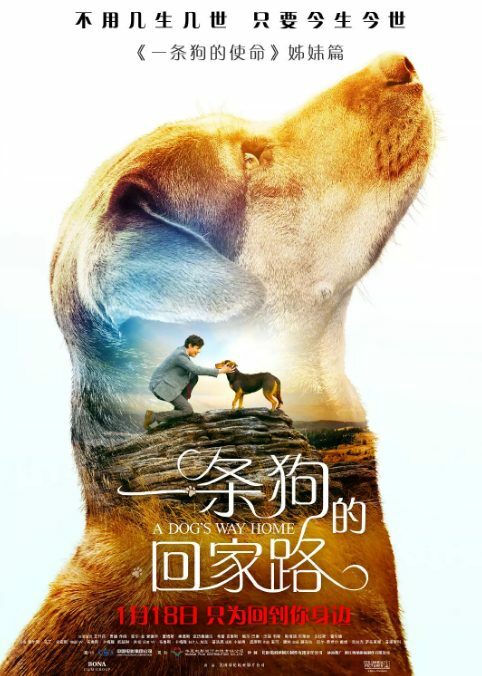 It also backed “A Dog’s Way Home,” which has grossed about 31.5 million yuan ( 4.7 million U.S.dollars) in China so far. Recent years have seen Bona and many other Chinese film companies invest in overseas productions in recent years. 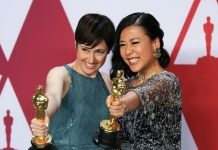 The Huace-backed movie “How I became Russian”, co-directed by Xia Hao and Akaki Sahelashvili, is the first film to be made under a joint film production deal between Beijing and Moscow. The film tells the romantic story of a Chinese man who travels to Russia to win over his girlfriend’s father. Huace, one of China’s biggest film companies, managed its distribution.